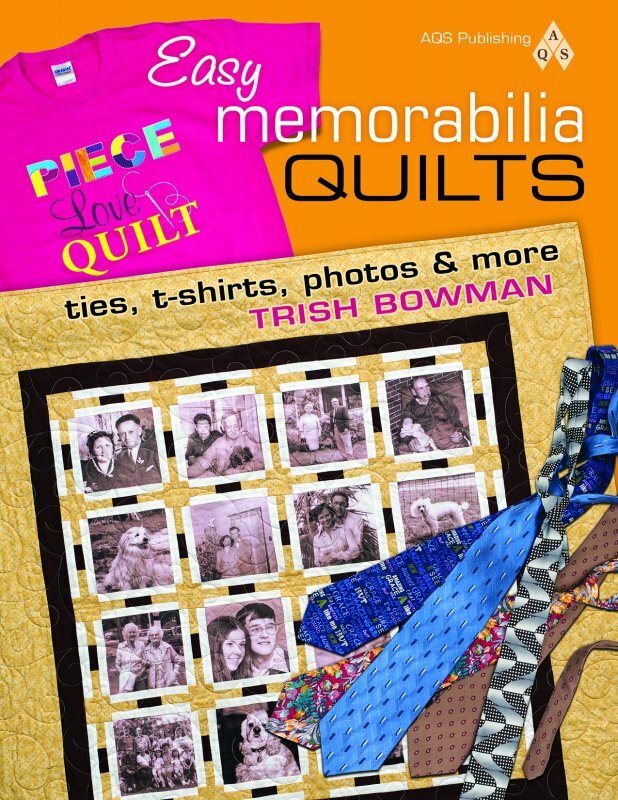 Beginner Friendly Book by Trish Bowman. 96 pgs. 302 illustrations. 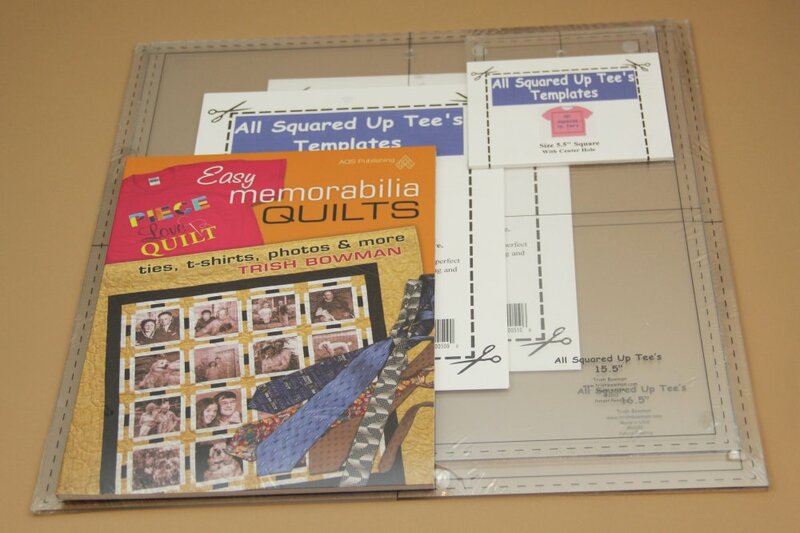 Includes step by step instructions and 7 example patterns. 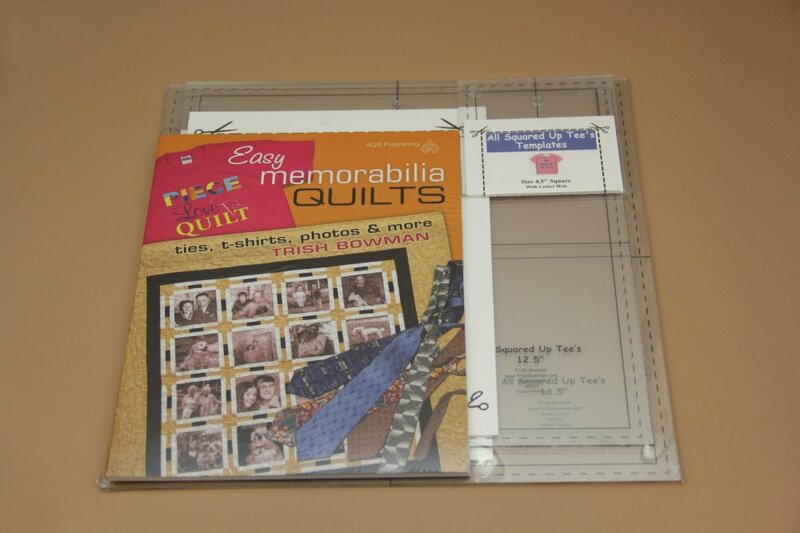 Published by the American Quilters Society.